Declaration of Intent for electric freight: Join us! The performance of electric freight vehicles - what did we observe? Rotterdam is the largest port for goods distribution in Europe and still one of the largest ports in the world. 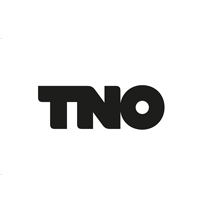 Consequently, more than 430 million tonnes of goods per year pass through the Dutch city. 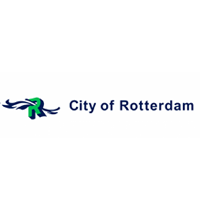 To reduce the potentially negative impacts of freight activities in the city centre, the municipality of Rotterdam has introduced a Low Emission Zone (LEZ) in 2007 which applies to both private vehicles and freight vans and trucks. The vehicles allowed in the zone as well as the size of the LEZ are permanently adapted to the evolution of the traffic and the market in order to keep the emissions as low as possible and to limit the traffic volume. 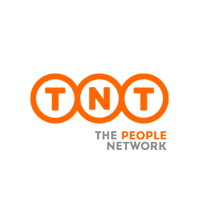 In addition and similarly to the City of Amsterdam, Rotterdam has already won the “Lean and Green Award” from the national Connekt programme for sustainable logistics and are also part of the Green Deal Initiative. Furthermore, Rotterdam is also looking at innovative procurement to reduce emissions from urban deliveries and has introduced the ECOSTARS scheme, awarding fleet operators that have introduced clean vehicles. 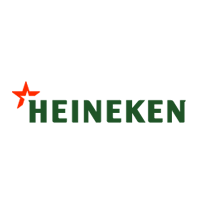 Heineken is testing the use of large electric trucks to assess their viability. In Rotterdam a 19 tonnes truck has been deployed. 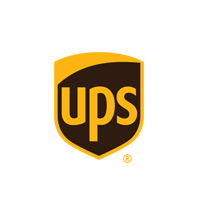 The delivery companies TNT and UPS also introduced electric vehicles in their fleets for clean parcel deliveries. In addition, the City of Rotterdam is involved in the extension of the existing scheme ‘Binnenstadservice’ which specialises in smaller deliveries to (non-food) shops in the city centre. Several suppliers use a single consolidation service for inner-city deliveries with an electric van procured in the framework of the FREVUE project.